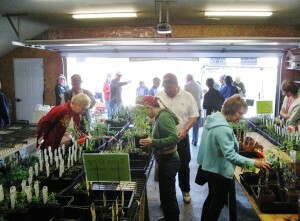 Shoppers looking for native plants to take home for spring planting. Are you starting to get excited about spring and getting out in your yard? Digging in the dirt? 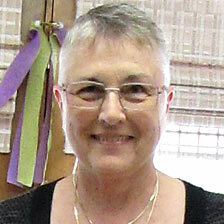 Planting new plants, trees and shrubs? Are you asking yourself what you can do for butterflies, bees and other pollinators? Then you should know about the Wild Ones Fox Valley Area Chapter’s annual native plant sale. Pre-Orders for native plants, trees and shrubs are due Saturday, March 31, 2018. Native plants are the host plants and food source for most native pollinators and insects. They evolved together, so it’s natural that they would rely upon each other for their preservation. In this day and age of bee colony collapse, monarch butterfly loss and insect eradication, it’s important for all of us to do our part by gardening for wildlife. Without bees and other insects, many of the foods we eat would not be pollinated naturally which means our meals would be a different experience and prepared for a higher price. 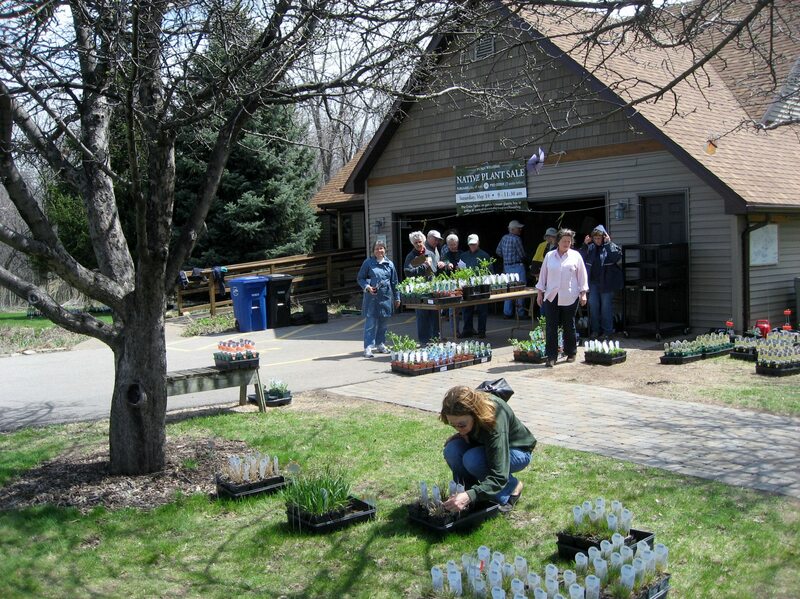 The Wild Ones Fox Valley Area Chapter’s annual spring native plant sale will be held at the WILD Center in Neenah, Wisconsin on May 19, 2018. Pre-orders are preferred, but there will be extra plants available for purchase on May 19th. Buyers who pre-order should be assured of getting the plants they want, while on the day of pick-up species variety and quantity will be limited. Trees and shrubs are only available through pre-order. Chapter volunteers sorting pre-orders of native plants. Pre-orders are due Saturday, March 31, 2018.